Interactive installation, interactive mixed media assemblage (96 / 48 / 2 in). Miniaturized solar toy cars, shadows, sunlight. 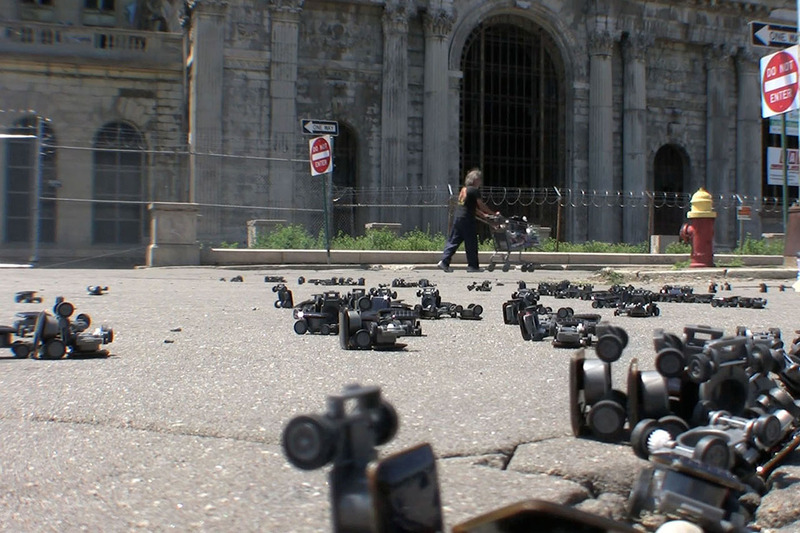 Hundreds of miniaturized solar toy cars fill the shadows of pedestrians who are standing still. When the pedestrians walk away, the sun hits the solar cells on the cars which causes them to move. The carefully arranged pixelated silhouettes disappear leaving chaos and toy car accidents behind. Rolling Shadows shrinks the fetish “automobile” down to the scale of an interactive sidewalk spectacle. 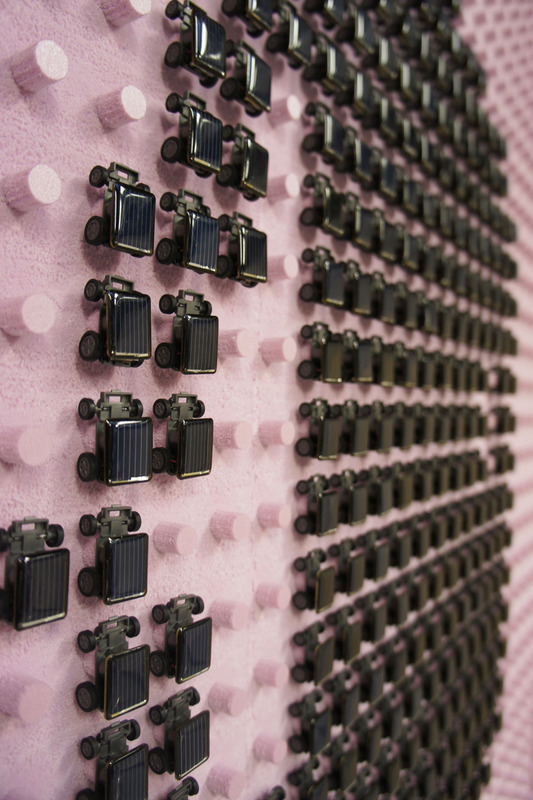 It is an electronic flea circus of sorts – that uses tiny solar toy cars to play with our shadows and the image of our inventions. Rolling Shadows. Installation. 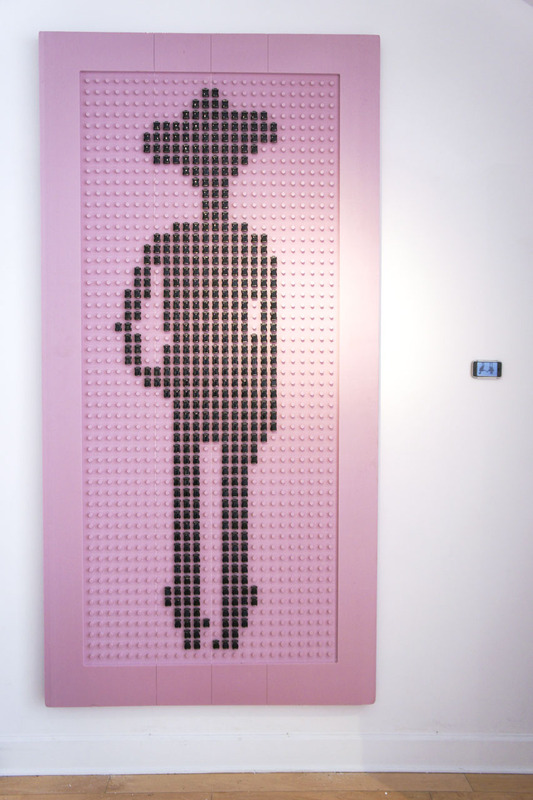 “CreateWorld 2016: The Creativity of Things”, Queensland College of Art, South Brisbane, Australia. “CreateWorld 2016: The Creativity of Things”, Queensland College of Art, South Brisbane, Australia. Rolling Shadows. Interactive installation. “Intercidades”, Lansing, MI (USA) and Joinville, SC (Brazil). Rolling Shadows, INTERCIDADES Joinville, Brazil, July, 2013. Video: Carlos Felipe Urquizar. Rolling Shadows, INTERCIDADES Lansing, Michigan, USA, October, 2013. Video: Assocreation. Rolling Shadows. Interactive mixed media assemblage (96 / 48 / 2 in). Group exhibition “North American International Anti-Auto Show”, Contemporary Arts Institute of Detroit, MI (USA). Contemporary Arts Institute of Detroit, Detroit, MI (USA). Photo: Assocreation. Rolling Shadows. Interactive mixed media assemblage (96 / 48 / 2 in). 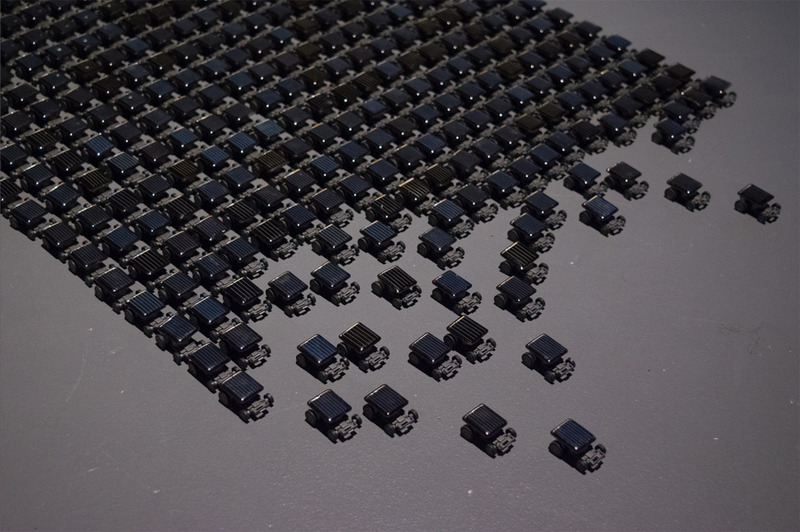 Group exhibition “Quantified Self”, The Gallery Project, Ann Arbor, MI (USA). 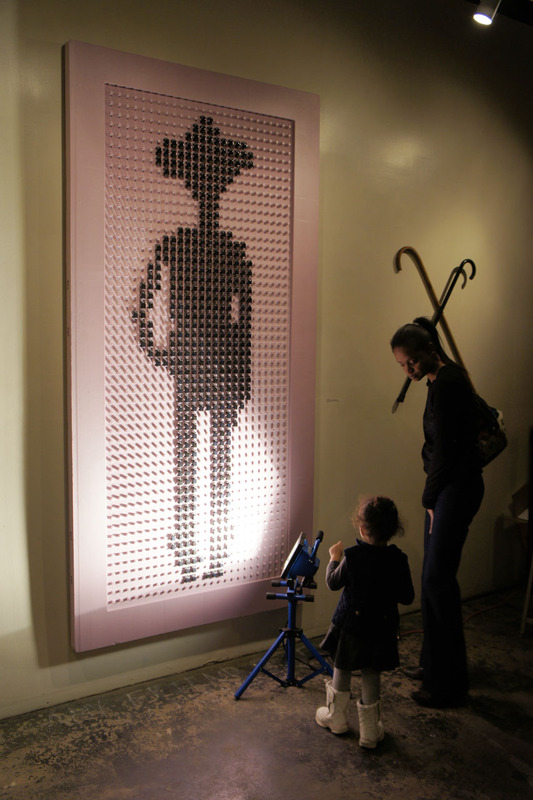 The Gallery Project, Ann Arbor, MI (USA). Photo: Assocreation. Rolling Shadows. Interactive installation. “1st Annual Car Cruise”, Roosevelt Park, Detroit, MI (USA). Rolling Shadows - A Car Show for Pedestrians (1:29min). Video: Assocreation. Roosevelt Park, Detroit, MI (USA). Video still: Assocreation.